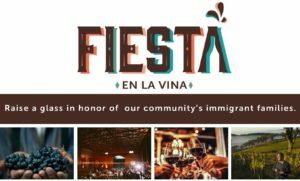 Join us at Fiesta en la Vina 2019! 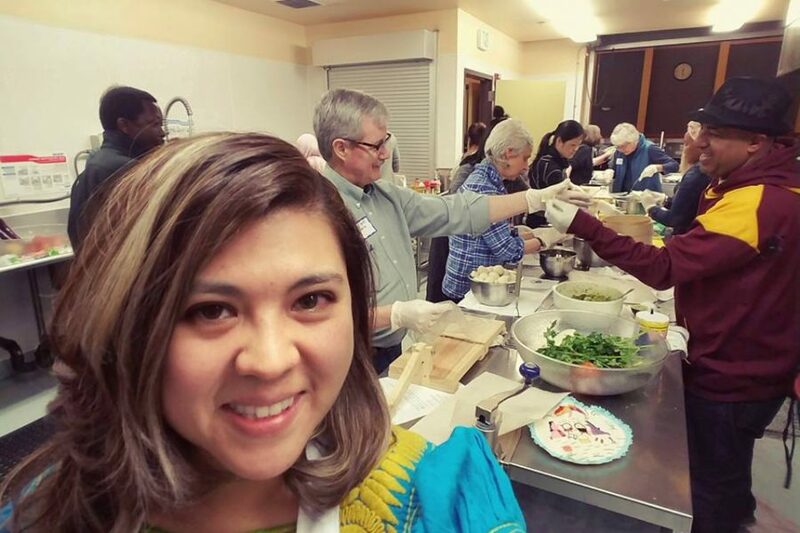 This complimentary dinner and fundraising auction benefits Yamhill County’s Immigration Counseling & Advocacy Program. Visit our Fiesta page to reserve a table, sponsor the event and donate to the auction.